The banking and financial services sector is on fire. Everywhere you turn, there is technological change, growing disruption and innovative rethinking of the fundamental business models on which the industry is based. 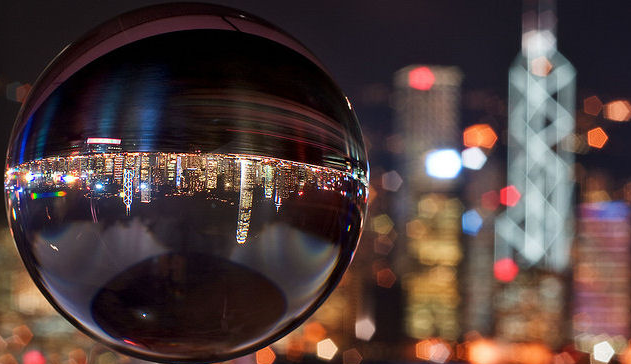 Questions abound: Which fintech startups will succeed and gain marketshare? When and how will Big Tech make their finance play? How fast will incumbent banks and financial services businesses adapt to the new realities in the marketplace? For anyone working in the industry, the rapid pace of change only makes it harder to stay up to date on these issues and questions. I find it helps to tune into online influencers in the industry because they play an important role in filtering information and surfacing valuable analysis and insight. 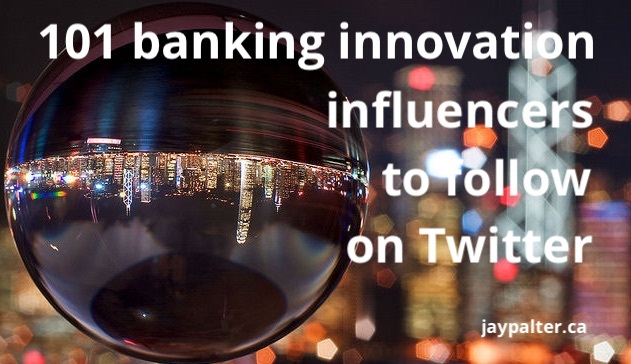 So, I’ve compiled a list of 101 influencers in banking innovation that are worth following on Twitter for their insights and content curation. You’ll find notes on the methodology I used for compiling the list is at the end of this article. Phil Allen | @philballen | LinkedIn | London ting, innit. There are many tools and methods available for discovering and compiling influencer lists. For this list, I used a third-party product called Little Bird and search the term “banking innovation”. The results were sorted by “personal” and “organizational” accounts and the latter were not included in this list. There is considerable overlap between this list and some others that I have published on related topics, including my annual Fintech Influencers to Follow list, though there are also some names that do not appear on both lists. Finally, I have not numbered the list, though it is presented in order of ranking, based on a proprietary algorithm in the social analytics software. I caution readers not to read too much into the specific order of appearance in the list, though there is naturally some correlation between ranking order and size and engagement of each influencer’s online audience. I liked the article! Good overview for a better social media feed.